Have your kids gone back to school yet? Did you just want to high five me when you said yes?! I know I certainly did! It’s taken us a little bit to get used to the schedule and there were definitely some feelings of anxiety that we needed to get over, but we got through. I don’t know about you, but when my morning gets started so much earlier from what it did over the summer, I need a pick me up. I rely on Seattle’s Best Coffee® to get me going with one of my flavored creamer cubes to make it even better. 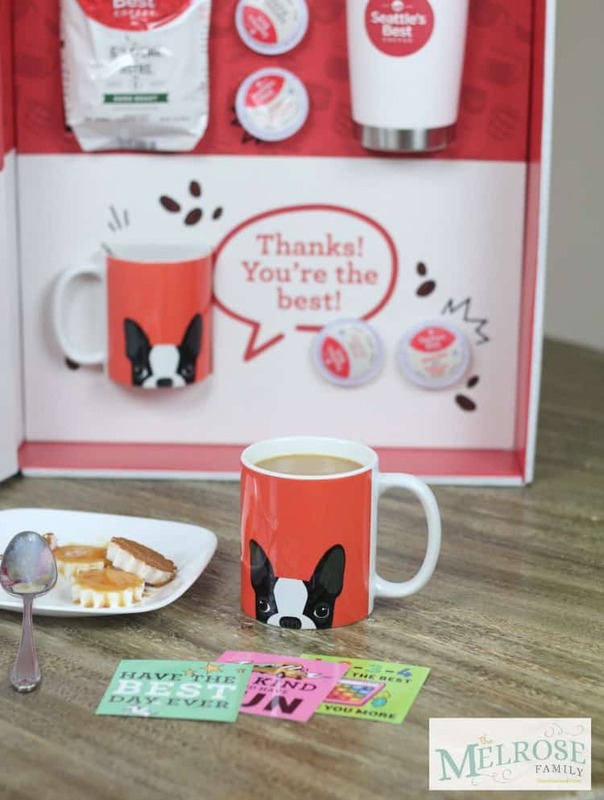 You’ll be shocked at how easy it is to make these flavored creamer cutes. You know it’s all about being easy for me and it doesn’t get much easier than this. 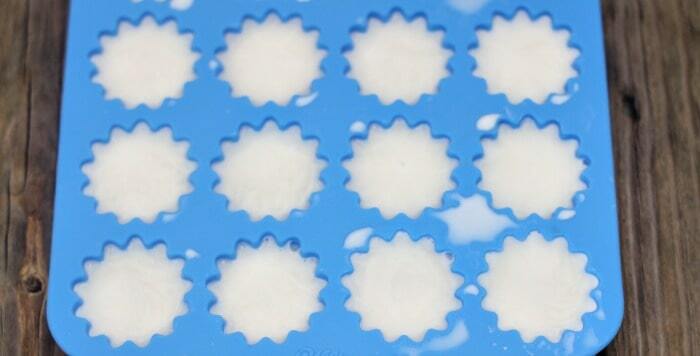 In order to make the creamer cubes you’ll need a mold that you can freeze like the one you see picture below. The one I used is Wilton’s Silicone Daisy Pan. It’s the perfect size for creamer cubes. You want something that would be the perfect ice cube size and you can definitely use the traditional ice cube trays. 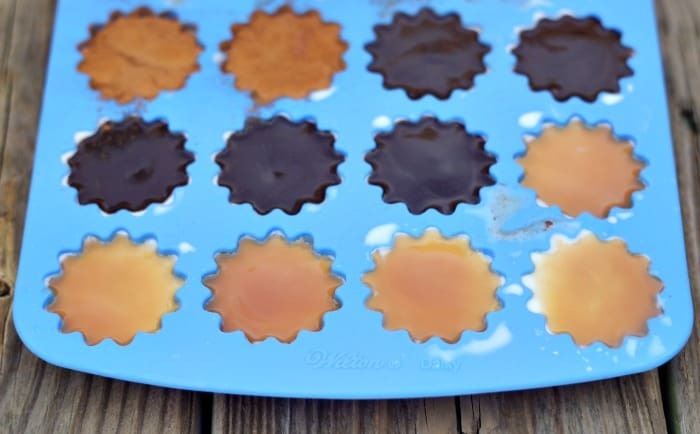 You want to fill your molds with half and half and then freeze for at two hours so that the creamer is solid. Once the creamer is solid, you want to top it with your favorite toppings. I used caramel topping, chocolate sauce and cinnamon. Then freeze those for another two hours. 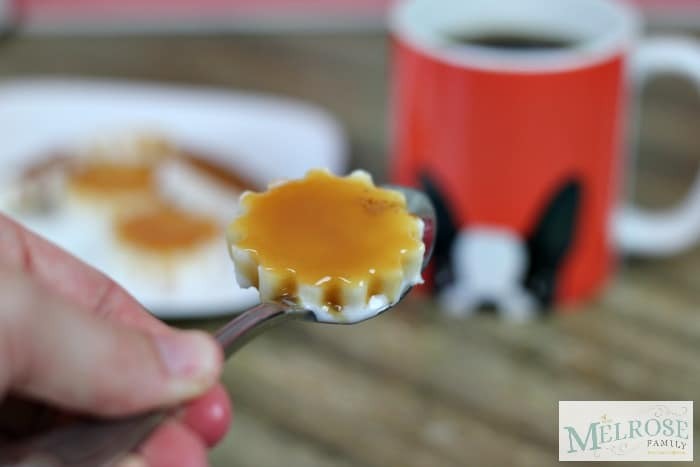 You can then pop the creamer cubes out of the mold. I didn’t have the best luck with the chocolate sauce ones. I think it needed to be in the freezer for another two hours to get the chocolate sauce to truly harden, but the caramel and cinnamon creamer cubes came out perfect. You’ll only want to pop out the ones that you are going to immediately use because like ice cubes they will begin to melt immediately. 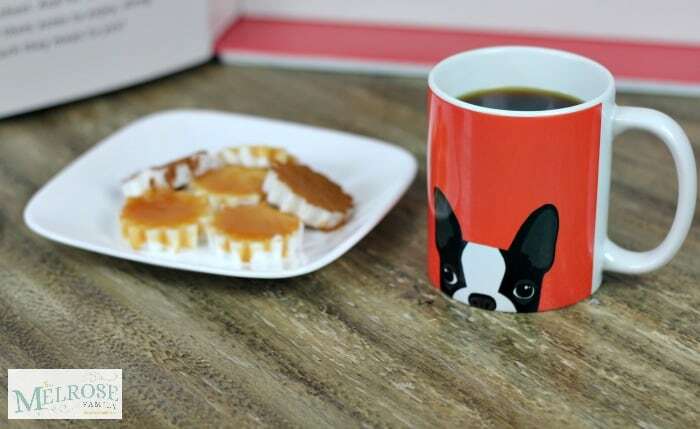 One caramel creamer cube is the perfect amount to add to a cup of my Seattle’s Best Coffee. Luckily, Seattle’s Best Coffee understands that back to school can be a crazy time of year that we need the smooth taste of affordable coffee to get us going in the morning. Plus, Seattle’s Best Coffee has created the Best Day List to make things that much easier. You can find adorable lunch box notes like the ones pictured below as well as the cute photo props that I used in my Back to School Photo Ideas available for you to download for free. They even have a $1 off coupon for you to grab as well. Or if you’re really looking for some laughs download their Before and After School Q&A sheet from the Best Day List. You’re likely to get some answers like the ones that Avery gave in the video below. You have to love the mind of a four year old!